Welcome to Risk Management. Our department is committed to maximizing and prioritizing resources to provide a safe and healthy environment for all our students and staff members. 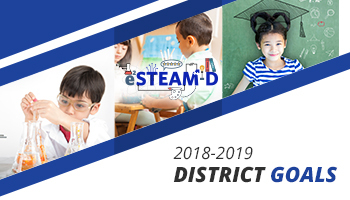 The Anaheim Elementary School District’s mission is to provide every child with an engaging, equitable, and high quality education and this department supports that goal by employing safety procedures that include professional training, prevention protocols, and risk management. We are also a health benefits resource for our employees so they can be their best for the children and families they serve.